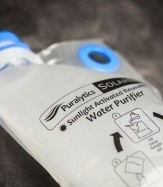 SolarBag: Portable Nanotechnology Water Treatment. DRINK FEARLESSLY: LEAD UNTREATED BY FILTERS & CARTRIDGES APPEARING IN CITY WATER SUPPLIES AND OLDER HOME PIPES NATION WIDE! 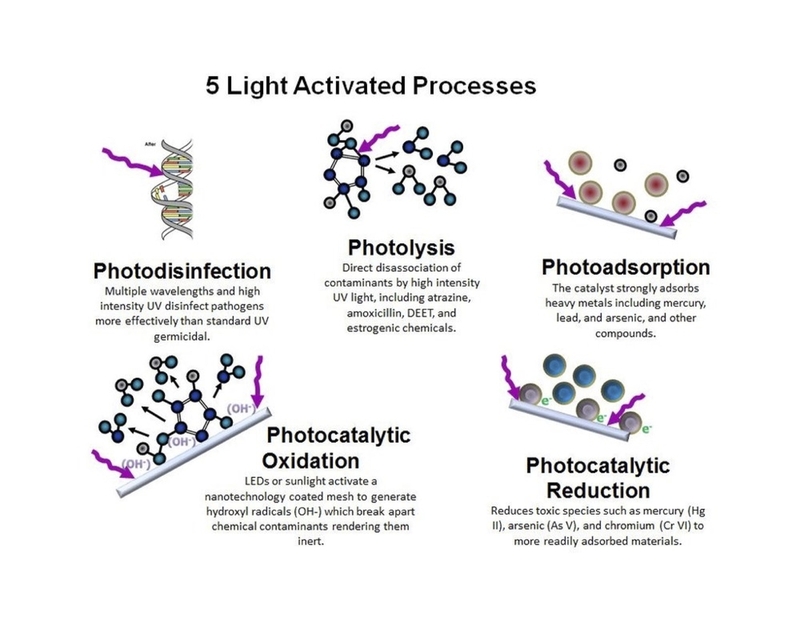 Puralytics has developed a patented photochemical water purification process using only light energy either from LEDs or sunlight to activate an advanced nanotechnology coated mesh. Water is purified through simultaneous photochemical reactions, sterilizing bacteria, viruses, and other pathogens. There are no chemical additives and 100% of the water is purified. 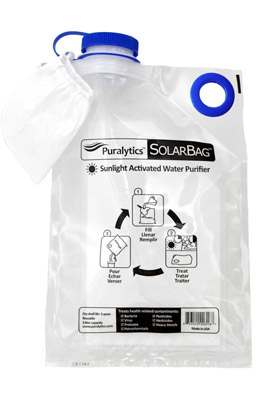 Puralytics® products, SolarBag sets new standards for sustainability, ease of use and cost effectiveness. 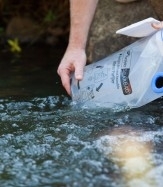 The SolarBag is a re-usable portable water purifier that cleans 3.5 liters at a time. 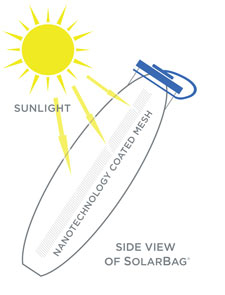 Through solar-activated nanotechnology, the SolarBag offers the broadest contaminant removal of any portable water purifier, removing bacteria, viruses, protozoa, cysts, chemicals and heavy metals. 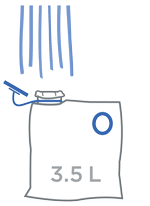 Fill a SolarBag with 3.5 liters of fresh water from any source through its included pre-filter. 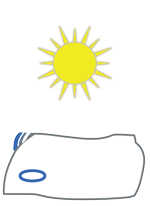 Then place the SolarBag in direct sunlight or in any area open to the sky. The water is purified in 2-3 hours on a sunny day or 4-6 hours on a cloudy day or if the source water is tea-colored. 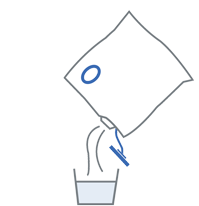 An indicator tells you when the water is ready.